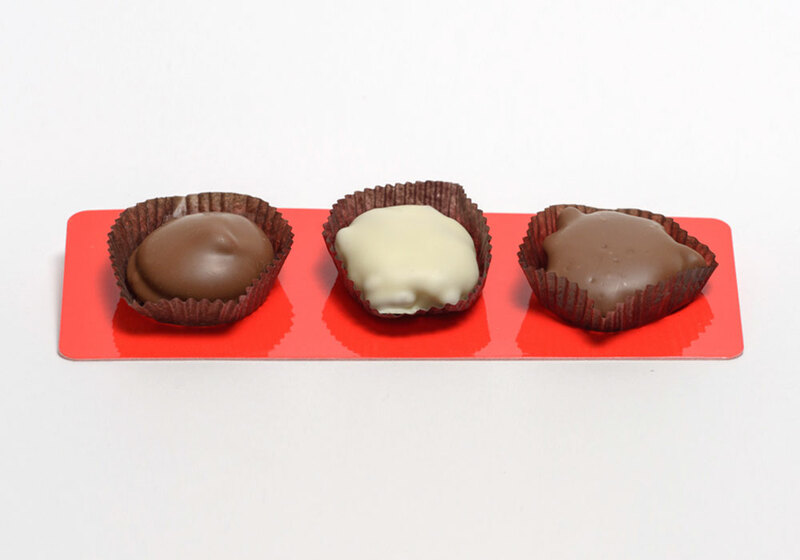 There is nothing like opening a box of chocolates from your sweetheart on Valentine’s Day or offering a sweet holiday hostess gift. 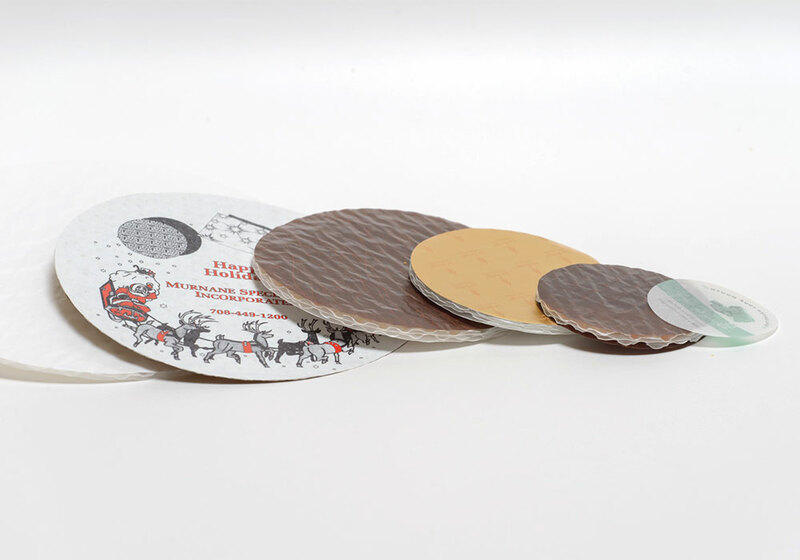 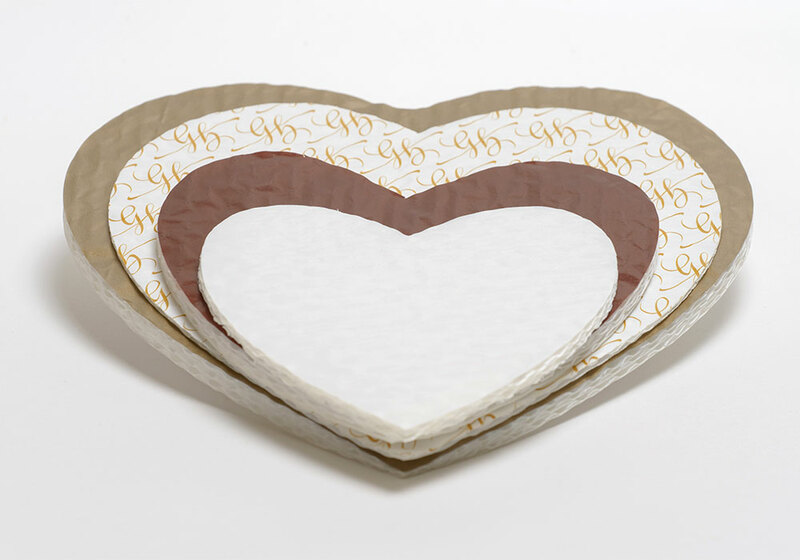 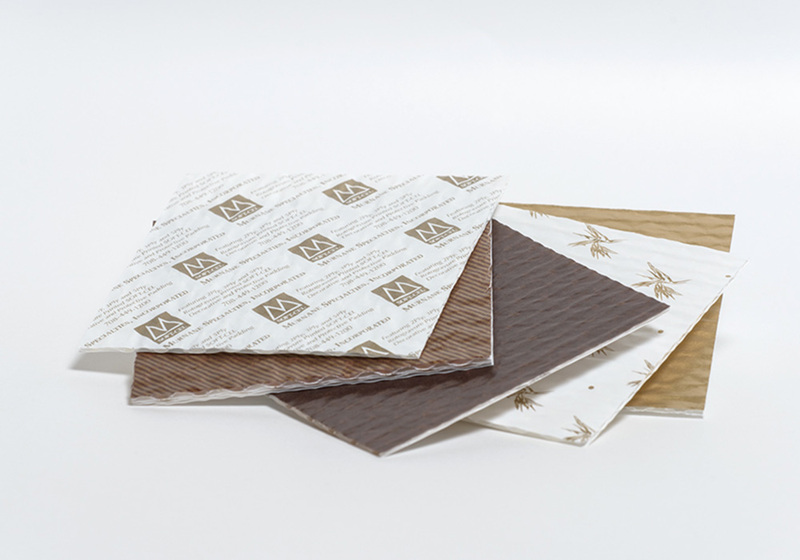 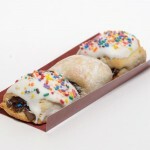 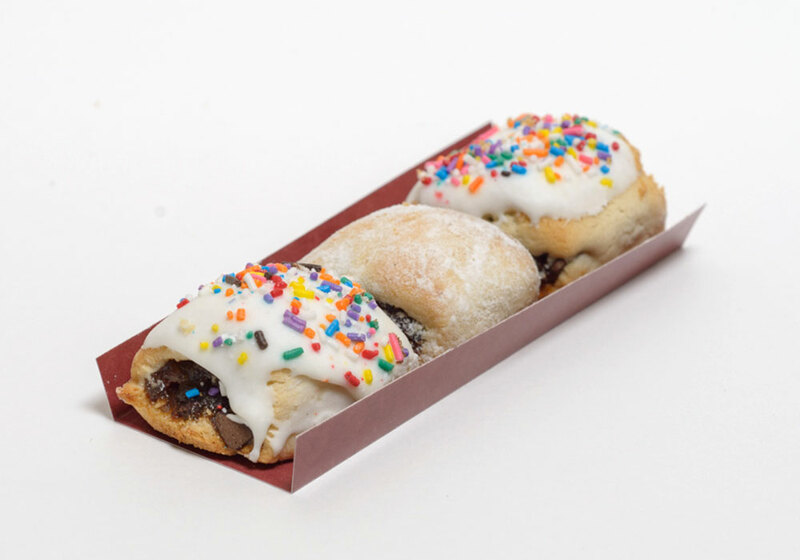 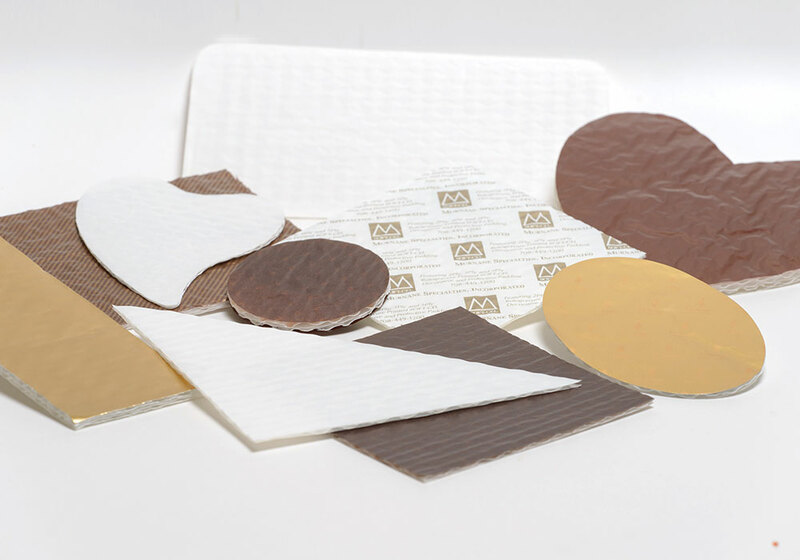 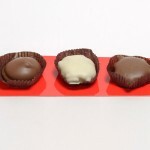 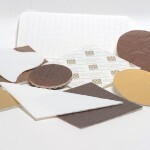 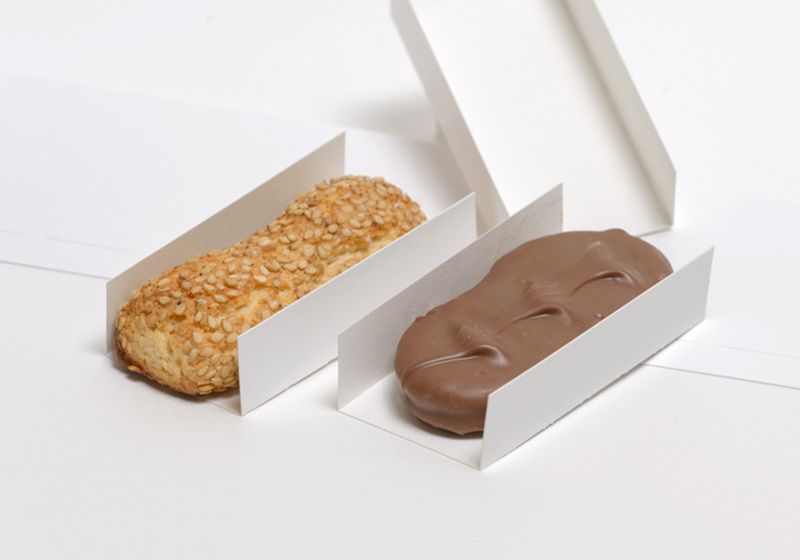 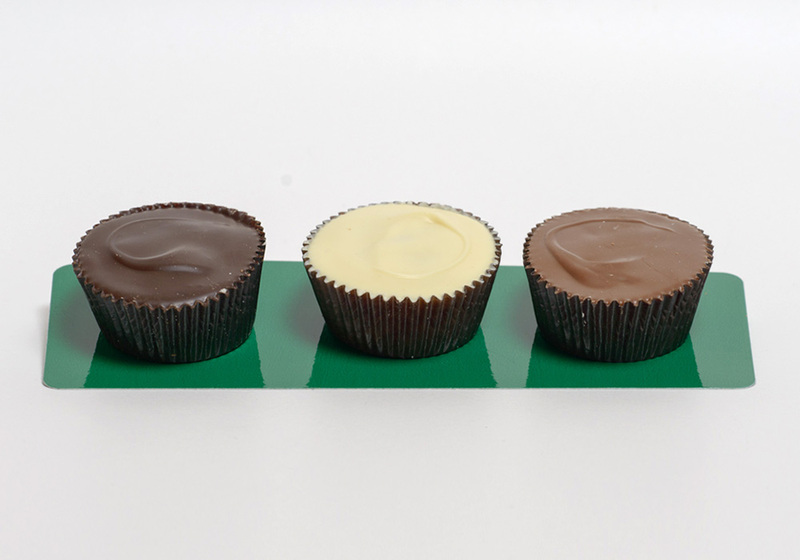 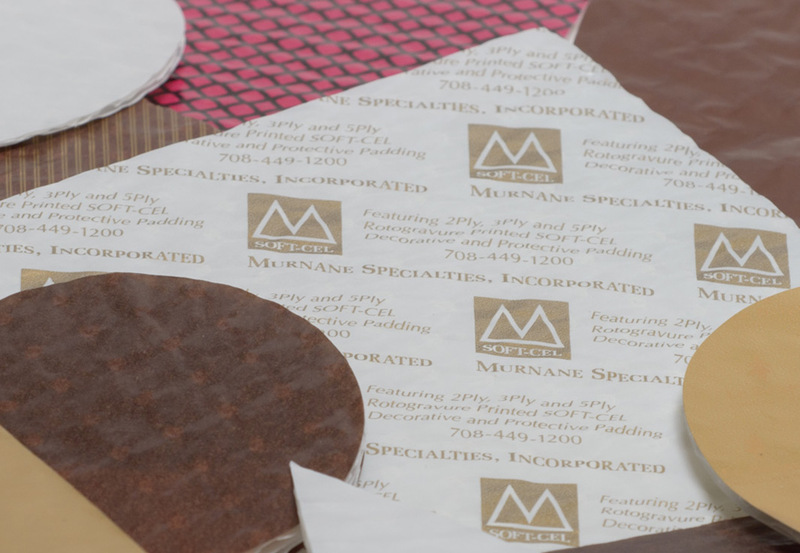 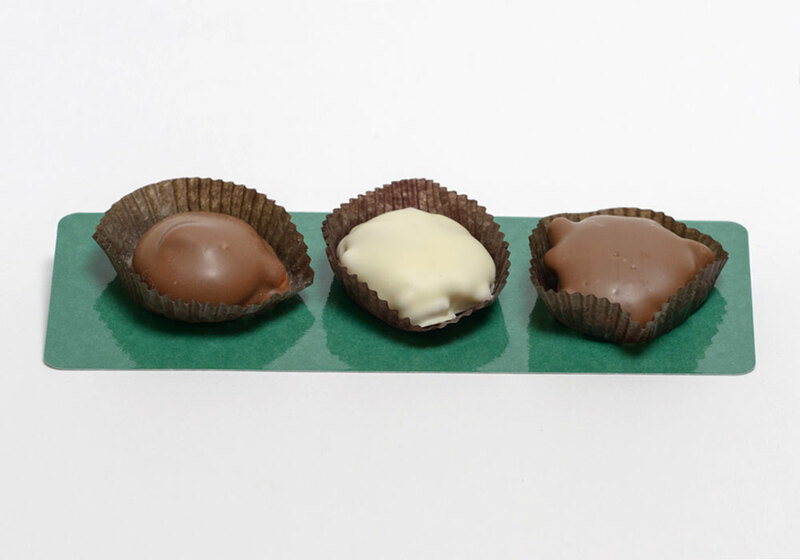 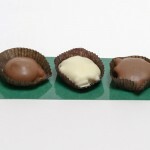 Boxed chocolates come in all shapes and sizes and so do our custom SOFT-CEL Pads! 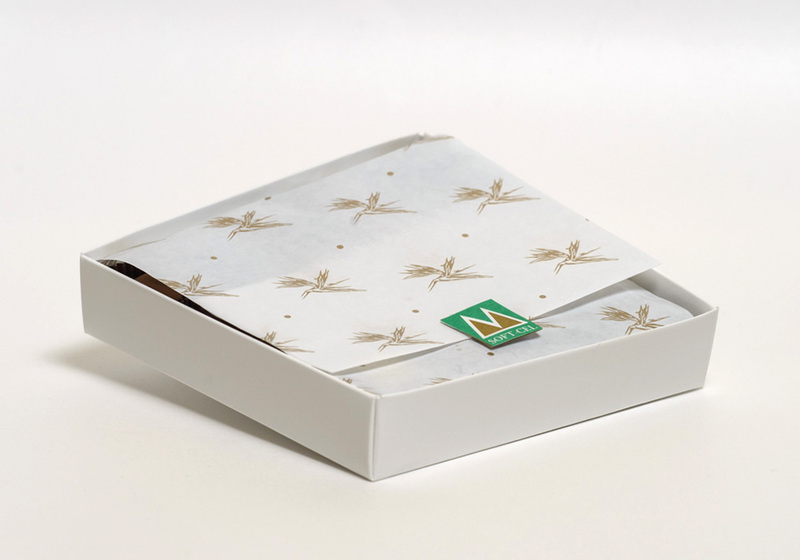 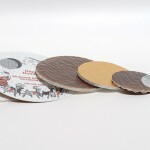 Whatever the occasion, we specialize in creating unique die cuts for your seasonal packaging. 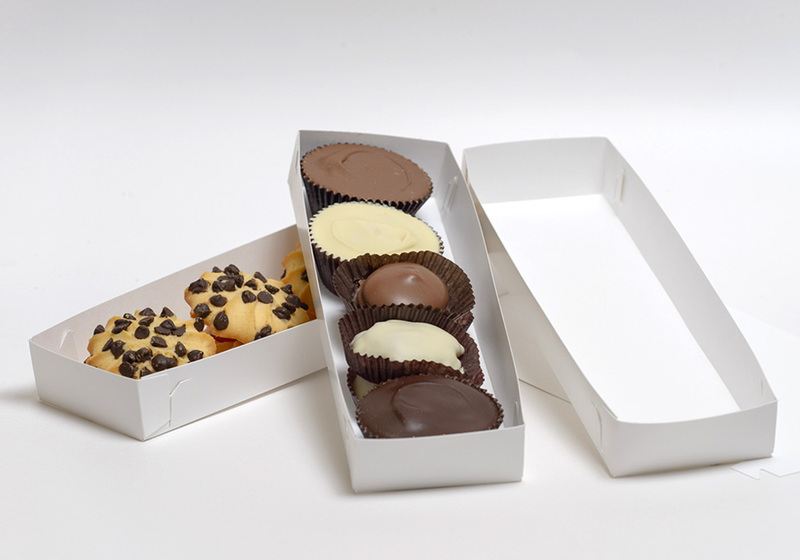 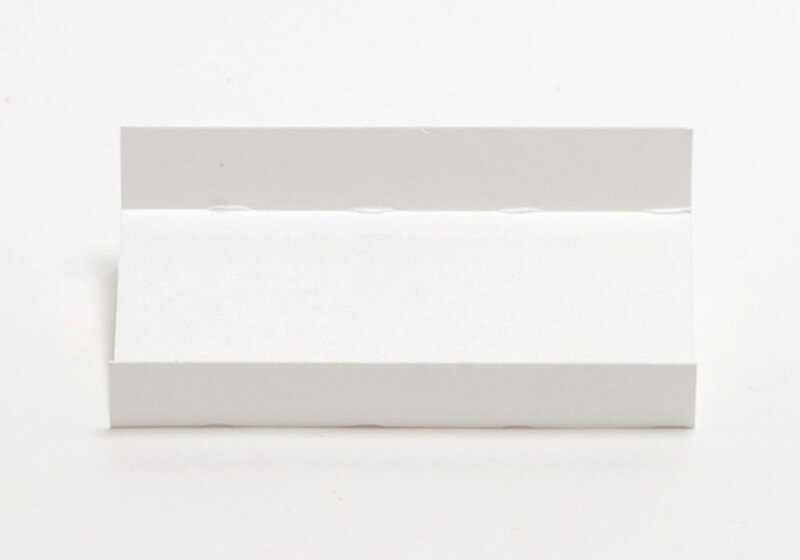 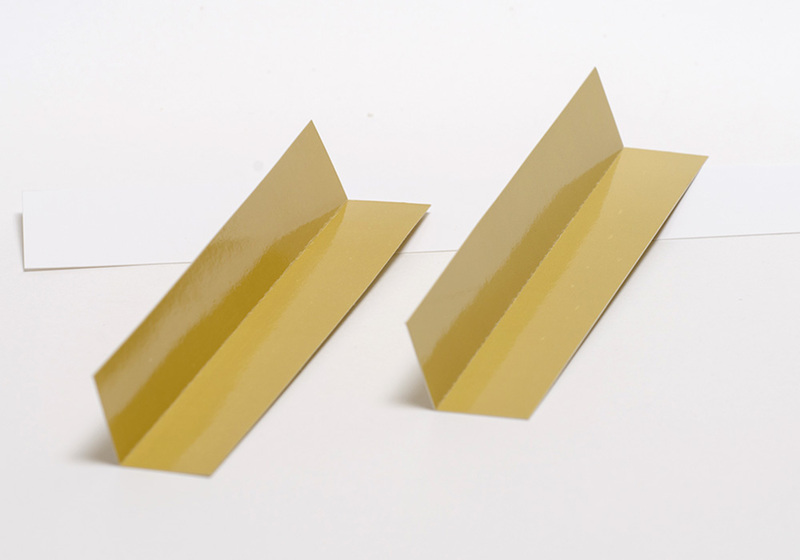 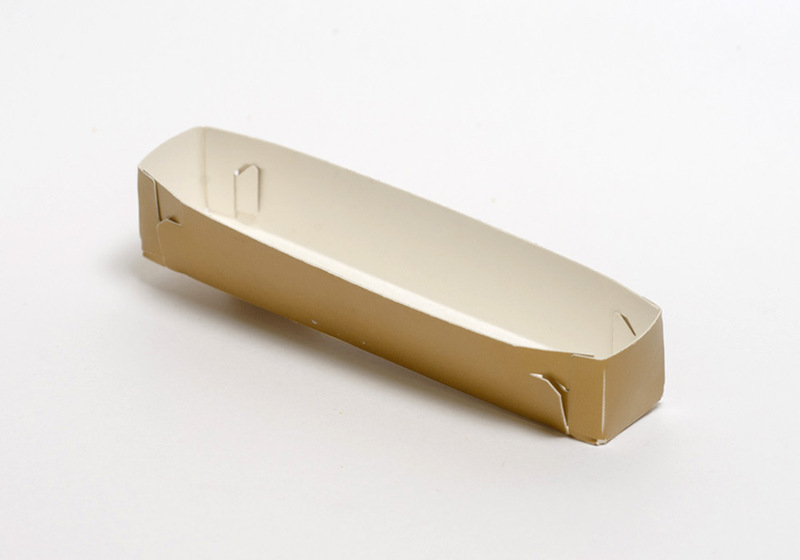 Send us your box or tin and we will perfectly size a SOFT-CEL Pad or die cut insert. 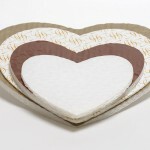 We have hundreds of Heart shapes in inventory; however we understand each Heart is unique and we are happy to help size the perfect shape for you. 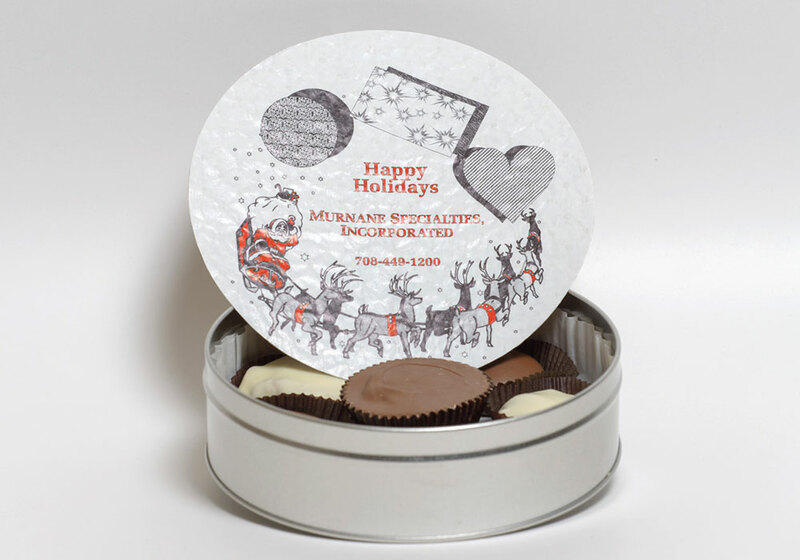 We also die cut Circles, Round Corner Squares and Rectangles, Christmas and other holiday shapes, Sport shapes, and the list goes on!